Low in carbohydrates and rich in good fats, the ketogenic diet offers the perfect solution to healthy eating for optimum well-being. But in order to be truly beneficial to our health, it should also be hypotoxic (gluten- and dairy-free, with only moderate amounts of organic animal protein). 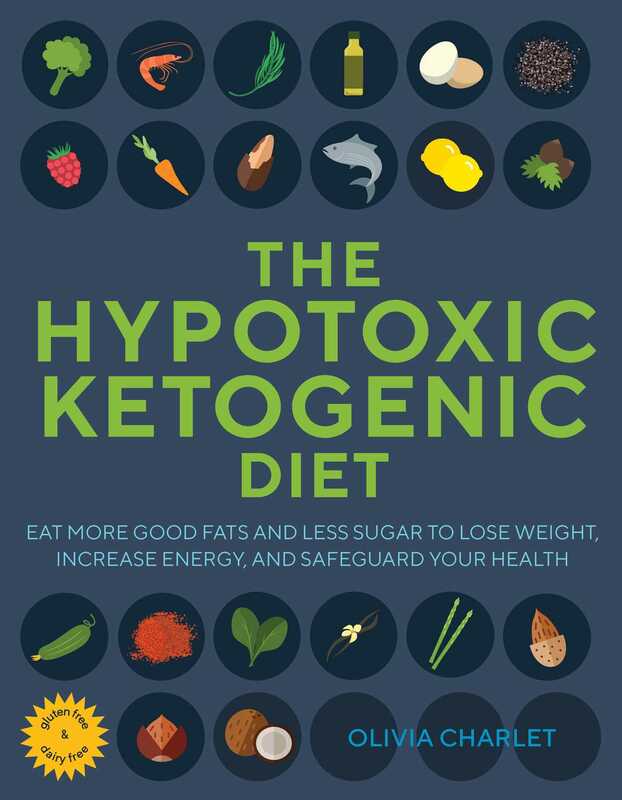 According to the latest scientific research, a hypotoxic ketogenic diet plan can help combat many of the diseases and conditions so prevalent in our modern society, including migraines, diabetes, heart disease, cancer, dementia, autism and more. It’s also an effective method for combating obesity and improving athletic performance—making it a win-win approach all round! This essential guide answers all your questions and shows you how to get started, featuring key foods and their benefits, creative recipes and ideas for meal plans, and tailored programs according to dietary requirements and specific goals.